Technika, Euro, Jenn-air, Dimplex products and Andi-Co.
Our friendly and experienced field technicians attend to hundreds of repairs per a year. We’ll go above and beyond to make sure you’re completely satisfied with our repairs. Please contact us immediately if you have any issues. Our aim is to save you money, time and hassle! 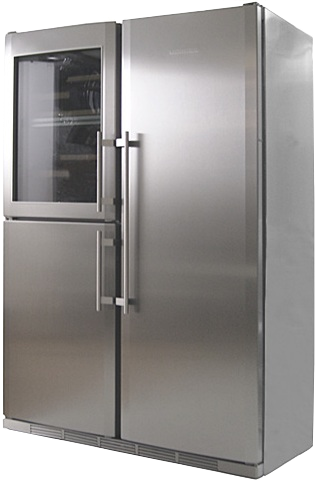 Marlow Appliance Services is a leading provider of affordable appliance repairs in Melbourne. Based in Melbourne’s eastern suburbs, we have many years of industry experience. Using this experience we can offer reliable white goods repairs. No matter what the problem may be, our skilled technicians will be able to fix it. Copyright (c) Marlow Appliance Services. All Rights Reserved.